BRIDGEPORT, Connecticut -- A judge in Connecticut on Thursday has asked the families of some Sandy Hook shooting victims to privately resolve their differences with a gun maker they're collectively suing. A state judge made the statement in a hearing held in Bridgeport. 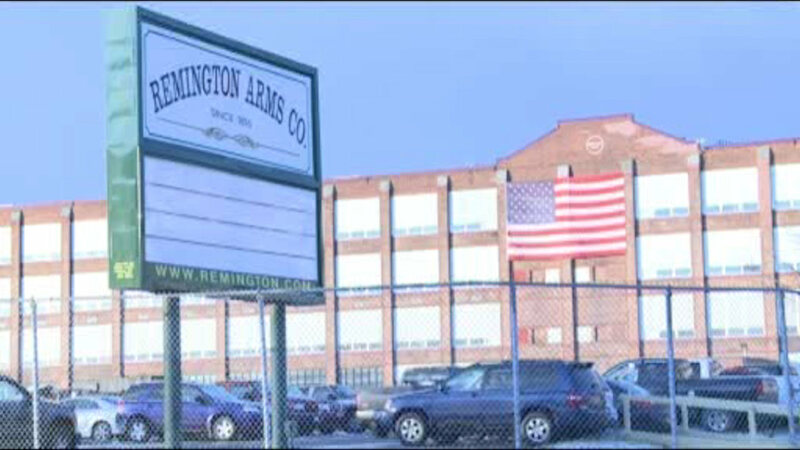 Remington Arms is trying to keep certain documents sought by the families in the ongoing lawsuit sealed from public view. They claim that revealing these documents publicly could benefit competitors and hurt the company financially. The arms company made the AR-15-style rifle that was used in the killings of twenty first-graders and six educators in 2012.